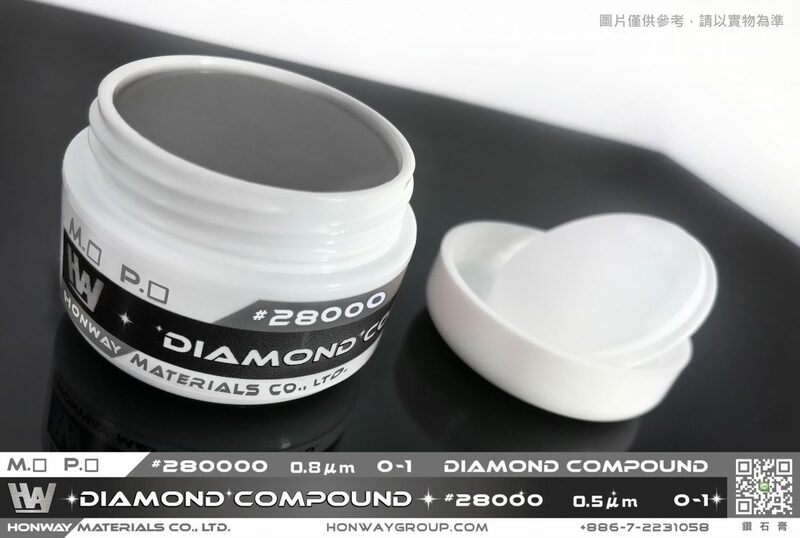 HonWay Co., Ltd. is one of the leading material company in Taiwan, providing the best, in-time product and also offer the most comprehensive consulting service. This supported by advance technology, integrated product line and our passionate people. We listen and care about clients’ needs, because HonWay can offer more than just product needs, it is the comprehensive service that establish the core value. HonWay not only work as a company but also an idea bank, we believe that technology comes from human beings., creating a enjoyable working environment will inspire every staff in HonWay. We respect every voice from our people, and help them to fulfill their dream and encourage them to dream big. Our mission is to grow and win with customers, suppliers and also with our staff.